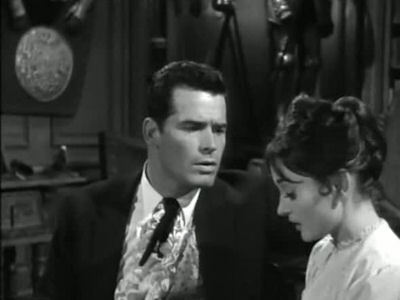 A beautiful widow (Julie Adams) asks Bart to protect her from an unknown killer. He accepts â€” unaware that he is the intended victim. Bart Maverick is running for office, he is a sure candidate for U.S. Senate. Bart's political ambition has some town's people out for his blood. His opponents will go to any length to stifle his political aspirations; they threathen his life. Fearful of his opponents, Bart finds a way out of the election, without letting the voters down. A $10,000 temptation puts Bret unwittingly in the middle of a fantastic smuggling scheme. 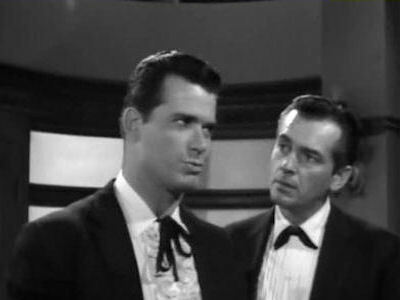 When George Henry Arnett hears that Bret Maverick is in town to collect his money, Arnett (Adam West) starts a ""top gun"" rumor about Bret. 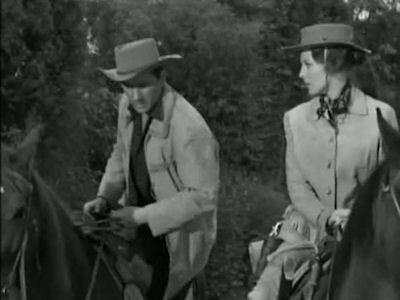 After he creates a smoke screen, Arnett creeps out of town. 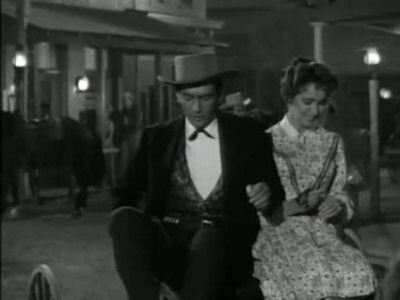 Maverick is idolized by the town youngsters, sought after available women and hunted by the town bounty hunter. Bret Maverick is the talk of the town. Famous big-game hunter Jonathan Kincaid and his assistant, Ramoo land on the island in search of new game to hunt. Since they have hunted just about every kind of animal on earth, they then decide that the ultimate challenge would be to hunt a human. After much debate, they choose Gilligan as their target, and state that if Gilligan can stay alive for 24 hours, they will rescue the castaways. 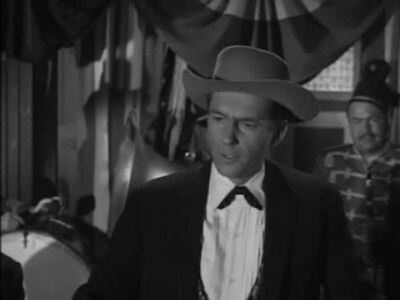 After Gilligan manages to outwit and outrun the armed hunters for 24 hours, Kincaid does not uphold his promise of rescue for fear they will report him to the authorities. 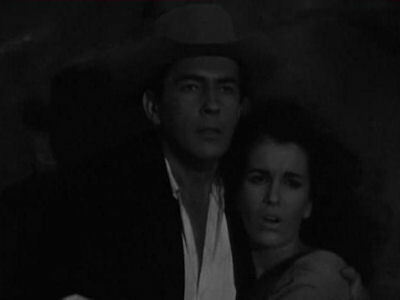 A ghost appears on the island and tries to scare the Castaways off. 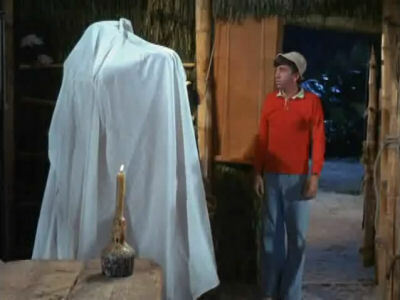 The castaways turn the tables by dressing in sheets and roaming around the island to scare the visitors off the island. An experimental robot launched by the Air Force parachutes onto the island. 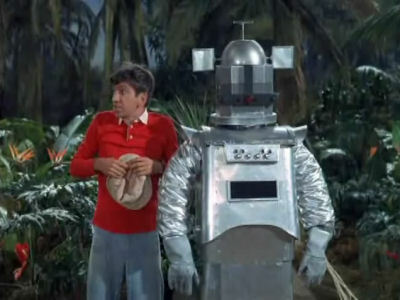 The professor reprograms the robot to walk to Hawaii ("one hundred eleven hours"), but the "lucky" rabbit's foot that Gilligan secretly stuffed into the robot causes it to malfunction upon arrival in Hawaii. Lord Beasley Waterford, a famous butterfly collector, lands on the island searching for the world's rarest butterfly, the pussycat swallowtail. While he vows that he will not leave the island until he has found his prey, the castaways eagerly try everything to persuade him to fire his flare gun early. He (like all of the other visitors to the island) leaves without sending help. 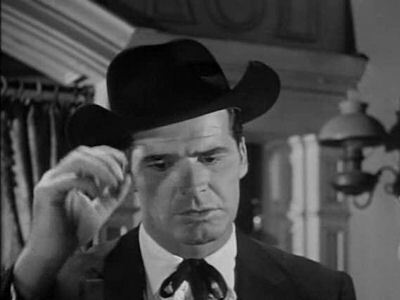 The Skipper worries that something is going to happen to him, so he begins to train Gilligan to be a leader. 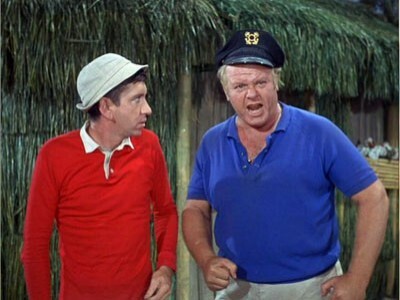 The Skipper then disappears leaving Gilligan in charge, with predictable results! Toil and trouble overcome Bret when he tangles with two burly thieves and their enchanting sister (Anita Sands) â€” who claims she's a witch.